He made this statement after a meeting on November 9th in Goma with his two deputies, the commander of MONUSCO, leaders of the UN DRC mission and a delegation from New York. This meeting was to discuss the military action against the Ugandan rebels. 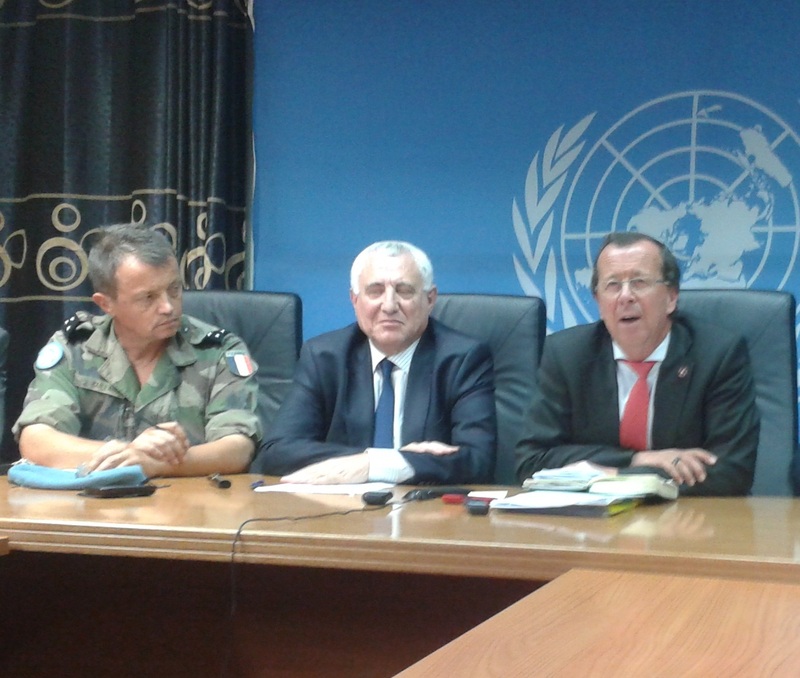 “The most urgent problem is fighting against the ADF, because the people are suffering,” the head of MONUSCO stated. 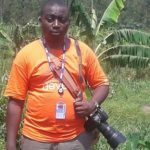 The ADF is accused of killing more than a hundred people in the last month in the territory of Beni, in the province of North Kivu. Rwandan Hutu rebels of the FDLR, he recalled, are within the scope of an ultimatum from the ICGLR and SADC for their voluntary disarmament until January 2015. The option of military action after the deadline is being considered should this be necessary against them.